The Adult Choir: The choir is made up of adults who desire to minister through music in the worship service and for special occasions. No special training is required. 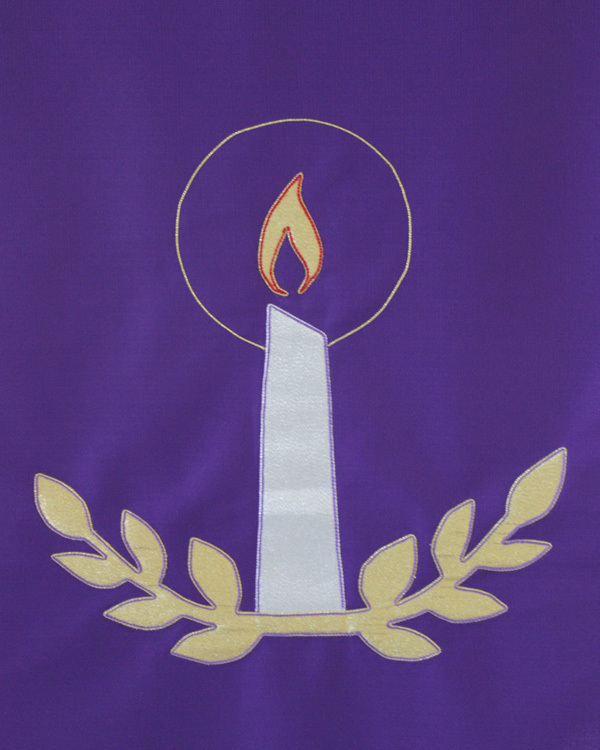 Choir Practice is on Sunday evenings from 6:30 – 7:30 PM. Starting at a young age, Alston Pettigrew found a love in music that has never left. Throughout his formal education, Alston Pettigrew has had many opportunities to perform alongside some of the world’s best musicians while touring the country for various festivals and events. While attending Anderson University (SC), Alston had the opportunity to work for various music programs around the upstate including: Belton Honea Path, T.L. Hanna, Westside, and Wren High School. Alston Pettigrew graduated from Anderson University in 2011, and was named Most Outstanding Music Major. Since graduating, Alston served as Director of Bands at Palmetto High School in Williamston, SC. While at Palmetto High, he grew the band program from seventeen members to seventy. In addition to the program growth, Alston qualified the Mustang Regiment for the SC State Marching Band Championships for the first time in fifteen years, began a winter guard program that placed third in the Carolina Indoor Performance Association Championships during their inaugural season, had a winter guard place first overall in the Carolina Indoor Performance Association Championships during their second year of existence, had a school record number of Superiors during the South Carolina Band Directors Association Solo and Ensemble festival, and served as an assistant coach on the 2A State Championship winning softball team. In addition to these achievements, Alston Pettigrew was awarded the Golden Apple award for teaching excellence during the 2016-2017 school year. 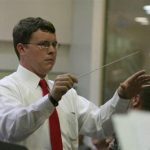 While serving as the Director of Bands at Palmetto High School, Alston decided to pursue higher education by starting his Master’s in Educational Leadership through Arkansas State University. Since receiving his Master’s degree, Alston has received his Specialist Degree in Educational Leadership from Liberty University. Alston Pettigrew is currently in the dissertation process within the Doctoral Program at Liberty University. Alston’s love of music was vital in the sequence of events that led to him meeting his wife Allison. Since their marriage in 2012, Alston and Allison Pettigrew have been blessed with two beautiful girls: Anna Claire (3) and Caroline (1). Lauren Castellano was born in Long Island, NY in 1990. She spent her childhood years learning Judaism and music, and enjoyed her summers at the Usdan Center for the Performing Arts where she studied piano, choir, and various other artistic ventures. Lauren also attended the Manhattan School of Music Division for piano and theory studies for 3 years. A 2008 graduate of Plainview-Old Bethpage JFK High School, NY, Lauren attended Rutgers University in New Brunswick, NJ for Music Education. She became a Christian 2009 and worshipped with Calvary Chapel New Brunswick during her undergraduate career. She graduated in 2012 with a Bachelors in Music Education with Piano and Choral concentrations. Lauren taught as an elementary school music teacher at two schools in New Jersey, and earned her Master’s Degree in Music Education at Boston University in 2014. She and her husband Dennis Castellano wed in March of 2015. She served on the worship team or as the worship leader for several NJ Calvary Chapels, as well as Budd Lake Chapel in Morris County, NJ. 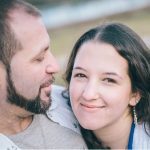 Lauren and Dennis moved to Cheraw, SC in the summer of 2016 and Lauren became the worship leader for open-air chapel Sunday Services held at the Little Pee Dee State Park, where Dennis gave the Word to campers and visitors. Lauren joined two community choirs and enjoyed singing with the altos, giving sectionals, and assisting the directors. Lauren also taught Chorus at Chesterfield and Cheraw High Schools. Lauren and Dennis migrated to Honea Path, SC, and are expecting their first child in July, 2018. Lauren is the Middle School Choral Director for Anderson County School District Two, serving Honea Path and Belton Middle Schools. She is also a member of the GAMAC Chorale. In her spare time, Lauren enjoys playing music with her husband at local venues throughout Anderson County, crocheting, and anything crafty. Dennis enjoys woodworking, cooking, and studying the Word, and is both a Pastor and a Chaplain. Lauren and Dennis love singing karaoke and traveling to see friends in the Tri-state area.